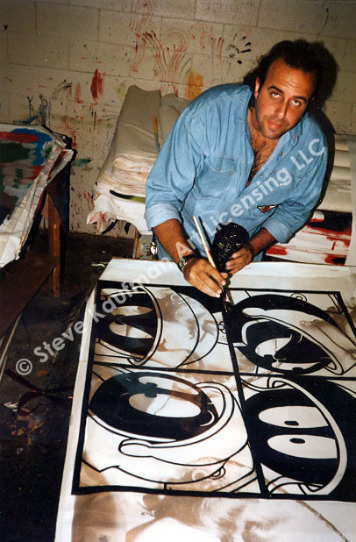 ​Steve Kaufman “SAK” (1960-2010) was a charismatic pop artist, humanitarian, and pioneer of Neo Pop Art. In his early years, Steve Kaufman assisted Andy Warhol where he learned the art of silk screening. After leaving the Warhol factory, SAK evolved the art of silk screening by embellishing with oil paint and vivid colors that were embraced globally. He painted icons and trends that stirred the American spirit. 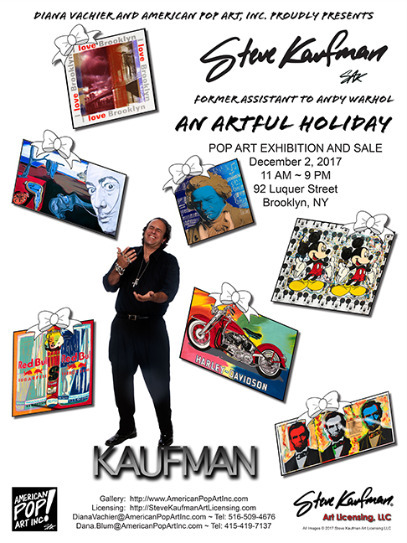 This is American Pop Art, Inc.’s first exhibition in Brooklyn since Steve’s passing.